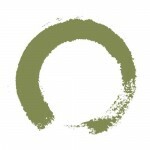 1017 6th Ave. @ 38th St.
Insider Insights: Yoga to the people on 6th & 38th was an excellent experience! They make a statement & they make it well- make yoga accessible to everyone! 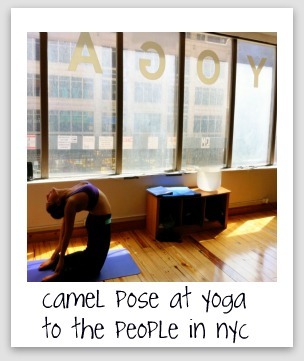 I couldn’t believe I was only paying 5 bucks for a yoga class in downtown New York…LOVE! When walking into this place drop all preconceived notions about yoga being expensive & inaccessible. In this studio all pretentious, ego-driven, glorification of who’s who is left at the door. For sure a space where all bodies rise. I went to a noon class on 6th ave that had a good turn out of people all coming together to share and celebrate their yoga with each other. We all worked up a pretty good sweat as we centered ourselves & flowed freely in this heated studio, while overlooking the hustle & bustle of 6th ave. If you make it out to this studio, realize that it’s easy to miss, just look for the orange door to a nail salon & head up the stairs to the 3rd floor. Also note that they don’t have showers & only accept cash. Learn more about Hot Vinyasa Yoga here.